The ultimate session beer. Brilliant effervescence brings to life the rich lemonade like character. Drink it clear, pink or green! An eminently sessionable IPA with a pillowy soft body. 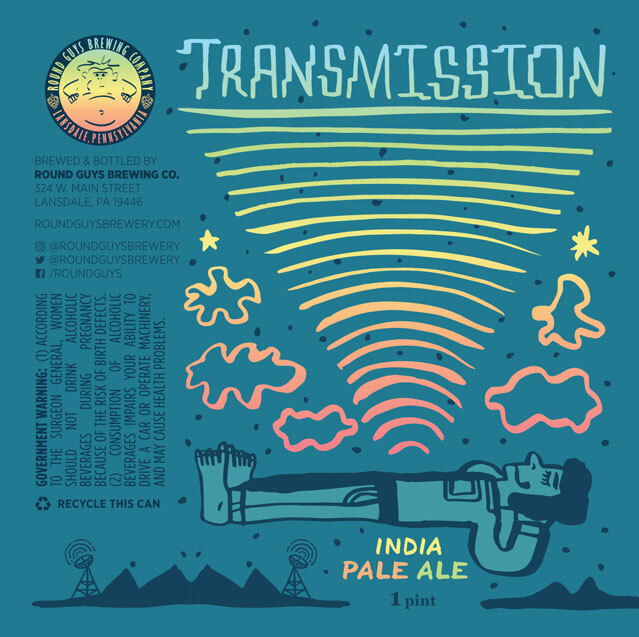 Bountiful additions of Simcoe hops lend Transmission notes of pine, apricot, and passionfruit. Crisp and Golden with a frothy white head. 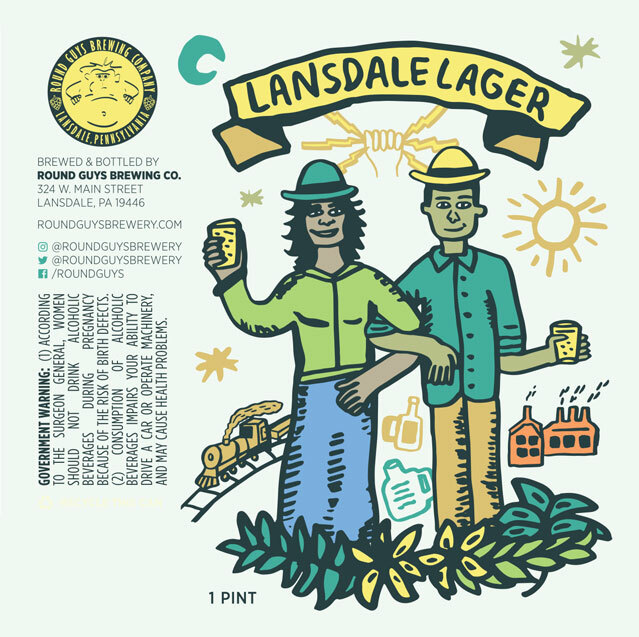 Enjoy this tasty, light bodied lawnmower beer anytime of the year. 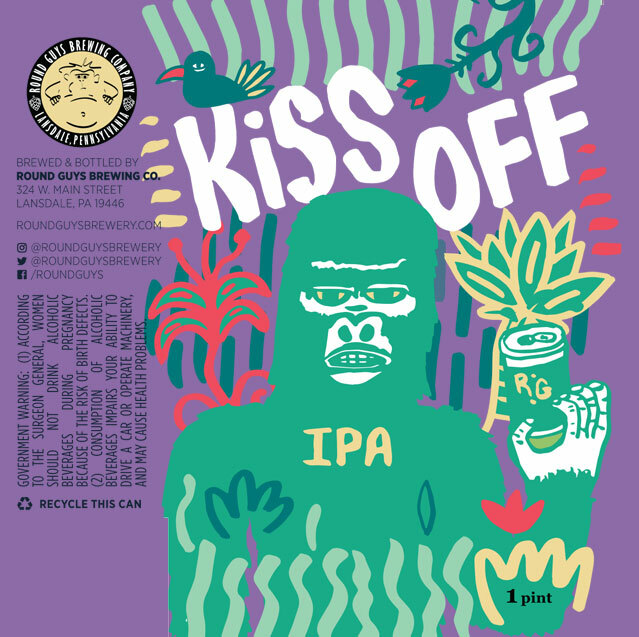 A collage of Nugget, Simcoe, Citra, Apollo, and Bravo, this easy sipping, medium-light bodied beer slips by at an unsuspecting. Utilizing a collage of Nugget, Simcoe, Citra, Apollo, and Bravo, this easy sipping, medium-light bodied beer slips by at an unsuspecting. 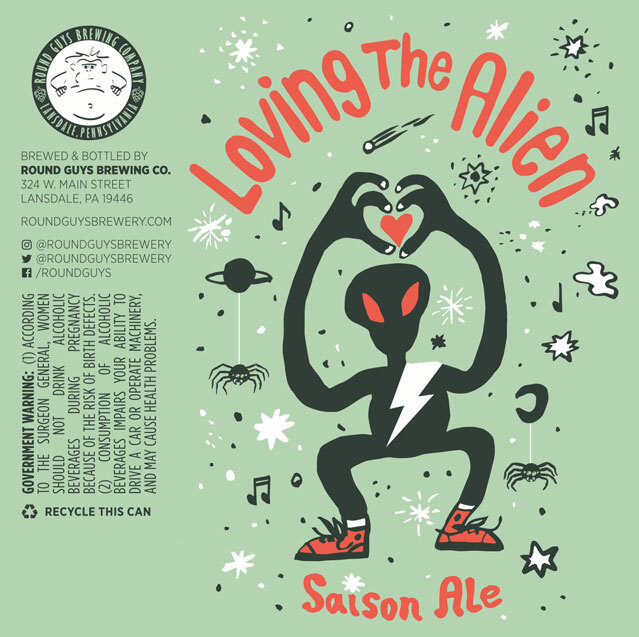 A dry hopped saison brewed in honor of the Thin White Duke. Bright and peppery with notes of lemon and green tea. A brisk witbier. 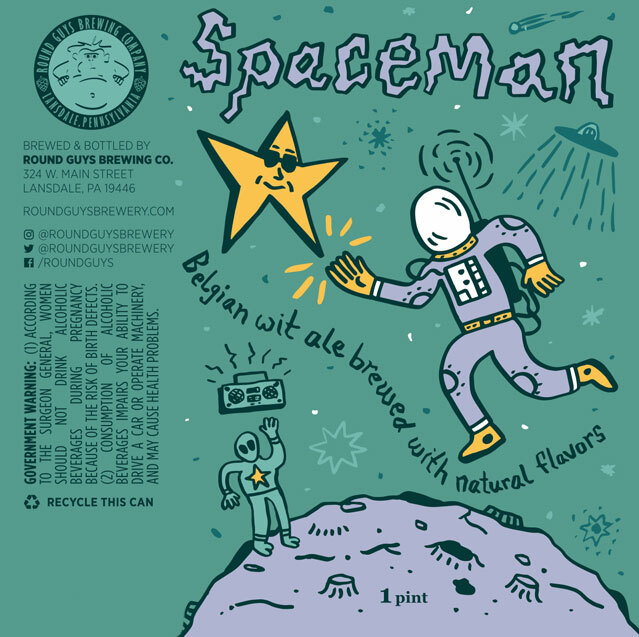 A hint of spice produced by the Belgian yeast is complimented by a blend of oranges and key limes upon which we condition Spaceman. A session IPA for the rest of us. Rich in body, hop flavor, but low in second guessing, pain. Boldness in spirit, braun and flavor. A quad possessing a silky texture layered in rich malt and candi sugar flavors. WE’D LIKE TO SET YOU UP WITH MORE OF OUR BEERS. We’re always brewing up something tasty and new. This just represents just some of the ones that occasionally pass through our tap lines. 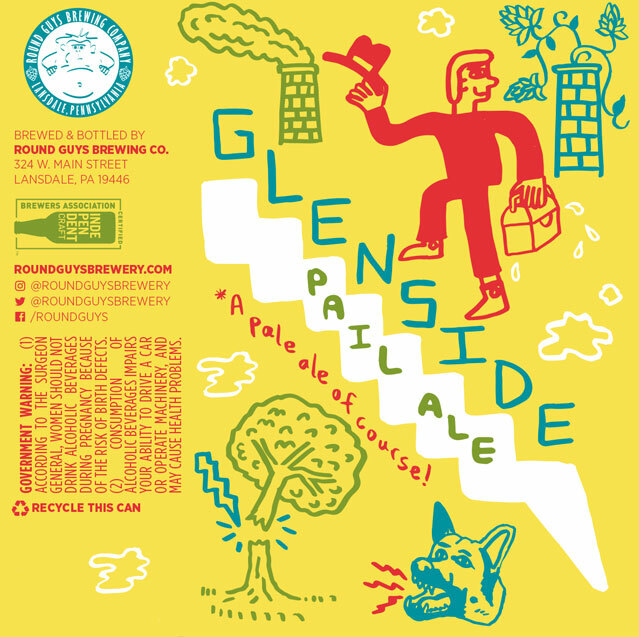 Find them at the Pub in Lansdale or the Glenside Ale House throughout the year. Our deeply dark and rich Russian Imperial Stout. Citrusy hops stand up to bold roasted and caramel malts imparting flavors of espresso, burnt sugar, and chocolate covered orange. Our Double IPA. Generously hopped with Centennial and Columbus, Venom Radio is resinous and dripping with juicy notes of nectarine and blood orange. A hazy, heavily dry hopped Imperial IPA. Floral and fruity, Liquid Swords is dominated by notes of orange blossom, grapefruit, and tropical fruit juice. Foreign Extra Stout brewed with molasses for Philly Bowie Week. An Imperial IPA aggressively hopped with Bravo and Nugget. Pleasantly spicy and earthy on the nose with hints of citrus zest and papaya throughout. 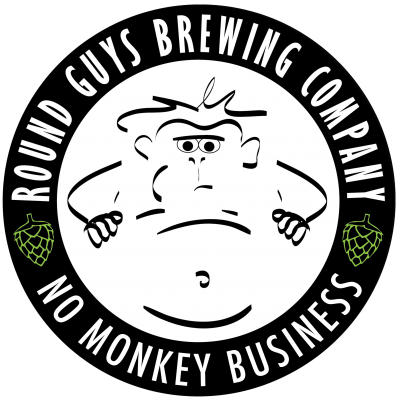 Specialty brewed, especially tasty wheat beer for the comic book band, the Stereotytans. The ultimate session beer with passionfruit. Brilliant effervescence brings to life the rich lemonade like character. 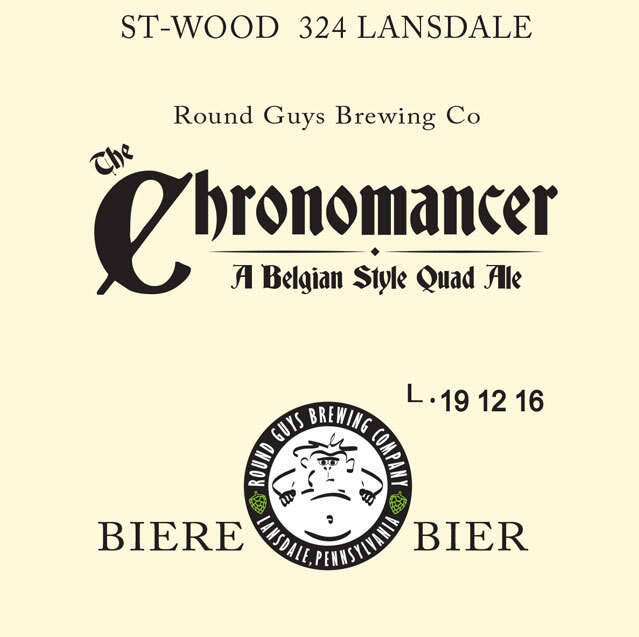 A Belgian golden strong ale aged in second-use bourbon barrels which previously contained Russian Imperial Stout. Cigar box on the nose with richly sweet, spicy, slightly woody flavors. A tequila barrel conditioned saison blended with and rested upon a few dozen pounds of peach purée. Perfectly aged and refreshing with a mouth-puckering tartness and a farmhouse funk. Aged in white wine barrels with Brett claussenii, this delicious golden strong ale displays notes of oak, lychee, pineapple, and white grape. Sweet, strong, and golden, Sanctified is our take on a Belgian tripel with tasting notes of honeysuckle, clove, and banana. 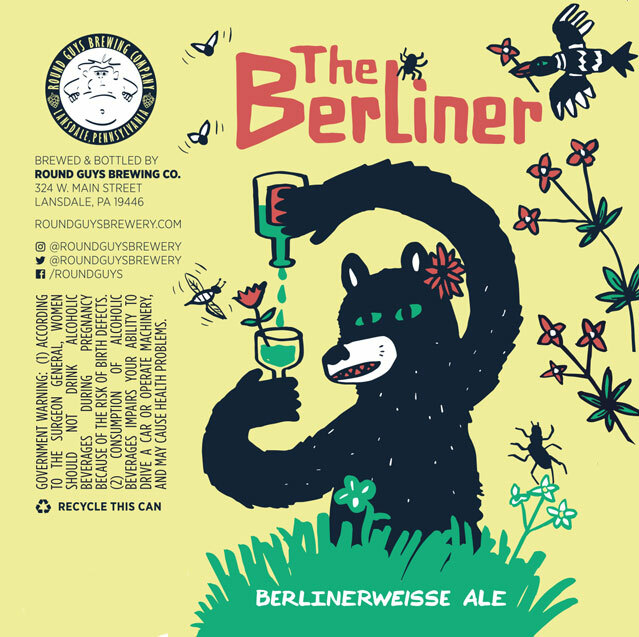 Want To Stock Our Beers? Email Us Today!